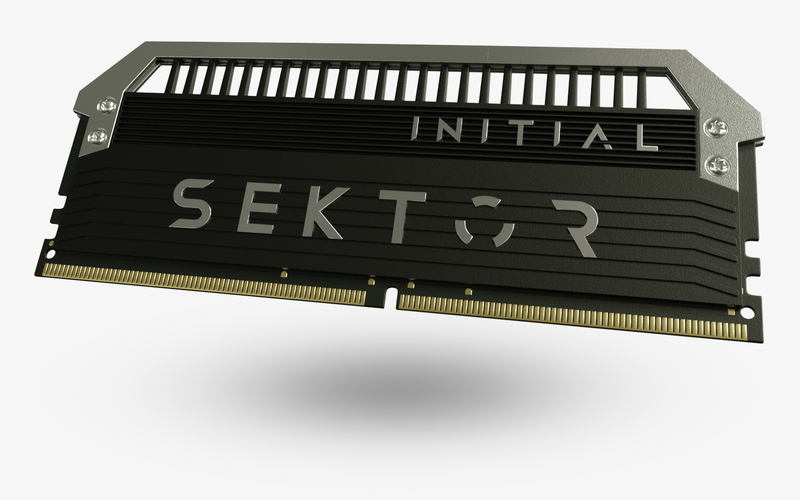 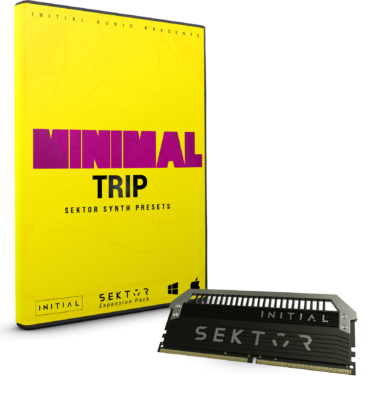 View basket “SYMBIOTIC – SEKTOR EXPANSION” has been added to your basket. 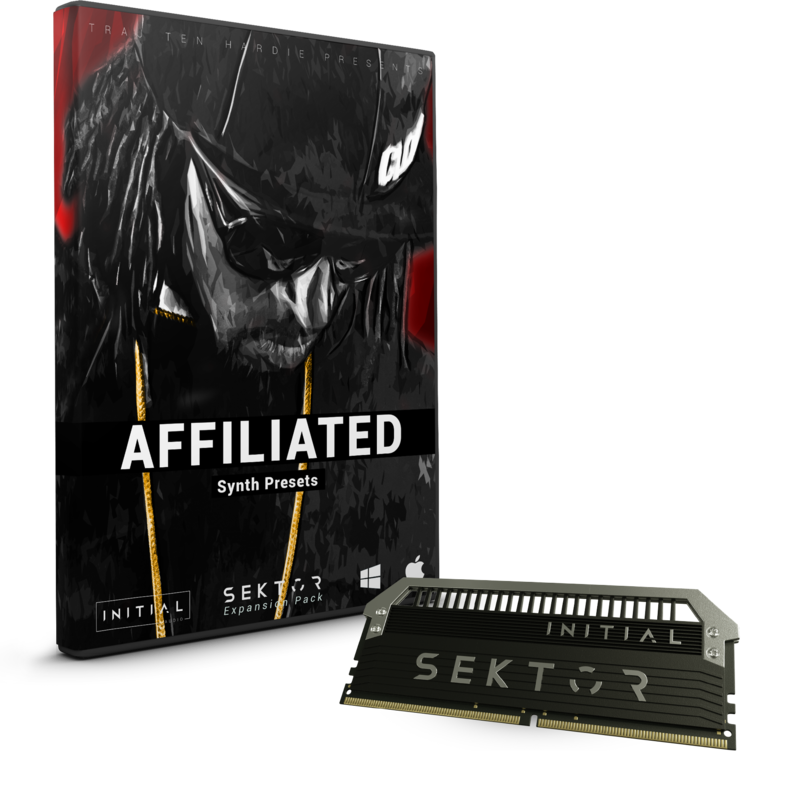 This demo track has been produced using Affiliated for Sektor only. 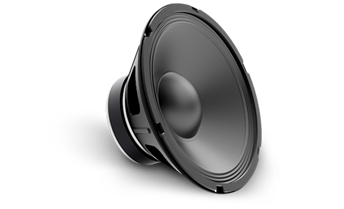 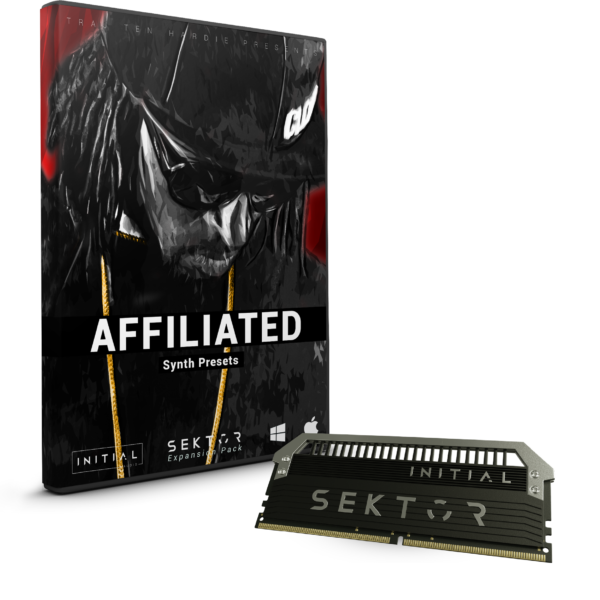 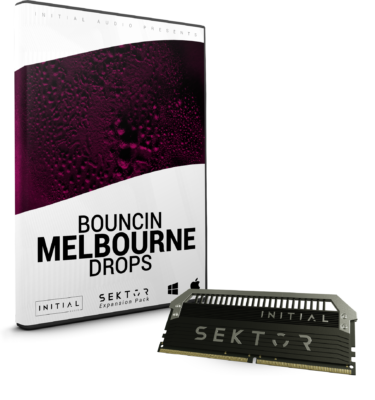 Affiliated for Sektor features 107 new presets. 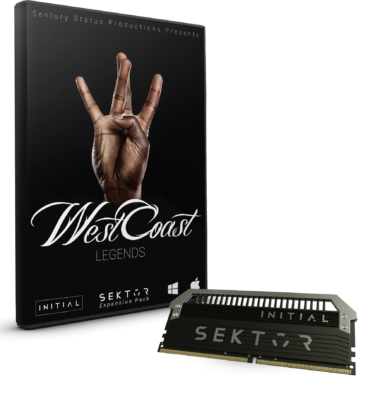 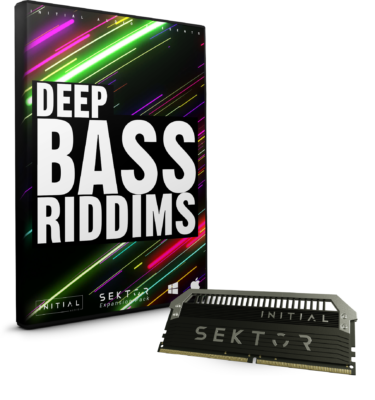 The Expansion Comes with bass, lead, pad, pluck, bell, key and fx presets inspired by the sounds of today’s artists such as Jay rock,School boy Q,Mozzy,Young Stupid,RoB SBE,Philthy Rich and much much more!